We are making out of home more accessible and offer existing and new buyers and sellers a frictionless experience for automated OOH and programmatic digital OOH transactions. VIOOH gives media buyers a transparent platform that ensures advertising messages are 100% viewable, brand safe and seen by bot free, targeted audiences. Enables automated planning and trading of out of home inventory and audience impressions. inventory data including format and location and first and third party audience data integrated from media owners. inventory availability and set pricing rules which is set and controlled by media owners. allocation engine which schedules and optimises campaigns based on machine learning. user interface - a simple to use dashboard which enables media buyers to build and trade their campaigns directly based on KPIs and campaign parameters. API connection from/to existing media buyer planning tools for efficiency and speed to market. Enables programmatic transactions through our technology and connections to multiple DSP bidders including MediaMath, Adform, AppNexus, Scoota and Adobe Advertising Cloud. Enables media buyers to schedule and manage dynamic content based on data and inbuilt rules. content management system (CMS) to schedule and update content based on geolocations, time of day, day of week, sales, promotions and events. content development kit (CDK) which allows developers to create and integrate real time content for campaigns. proof of play and play out reports. These wonderful faces belong to our team. They’d love to chat with you about how you can create a greater impact and connection with your audiences. 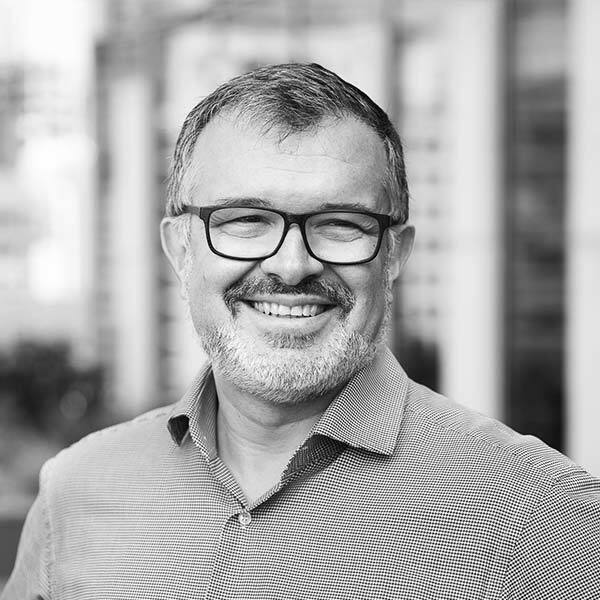 Previously VP in charge of Publisher Business Unit EMEA at AppNexus and VP of Global Partnerships at Yahoo, JC brings a wealth of digital knowledge and a French/Swiss accent to the team. An avid skier and mountaineer, JC loves to cook and is a red wine aficionado, every team needs one. 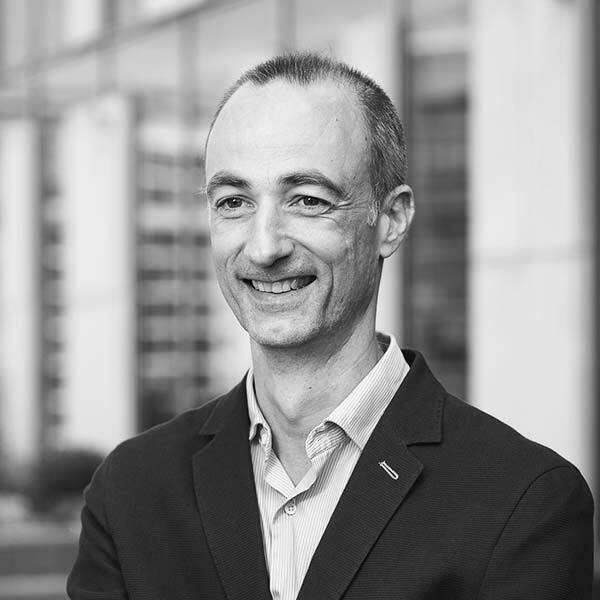 An IT and tech guru, Stephan has over 25 years in the media and advertising industry, including leading the digital transformation team at JCDecaux before moving to VIOOH. The most active of us all, Stephan actually enjoys training for a marathon! With past leading roles at Motorola, AppNexus and Facebook, Natalia has spent the last 15 years helping companies capitalise on state-of-the-art technologies. Natalia is well versed in programmatic and is bringing her expertise and passion to VIOOH and DOOH. Always running at high speed, you can find Natalia zipping around London on her Vespa. A true powerhouse of programmatic knowledge, Sue has worked with all the big names including Yahoo!, AOL, DoubleClick and Rubicon Project and now she is bringing her programmatic skills to DOOH. Hosting a proper belly laugh and bursting with funny anecdotes, if you give Sue a nice glass of wine she might share her stories with you. A chartered accountant who has held senior financial positions in various industry sectors, Peter’s natural curiosity into how things work have made him an absolute fountain of knowledge and a true trivia genius! You will find him on the weekends indulging in his passion for 10kms runs. Previously HR Director for the International teams at Rubicon Project and dunnhumby, Jane has over 25 years' experience in HR which she is bringing to the VIOOH team. To stay Zen with this crowd, Jane partakes in Pilates, Zumba and the odd spot of baking.....did someone say Bake Off?! Not sure who you need to speak to or want some more info? Drop us a message and we'll get back to you pronto.